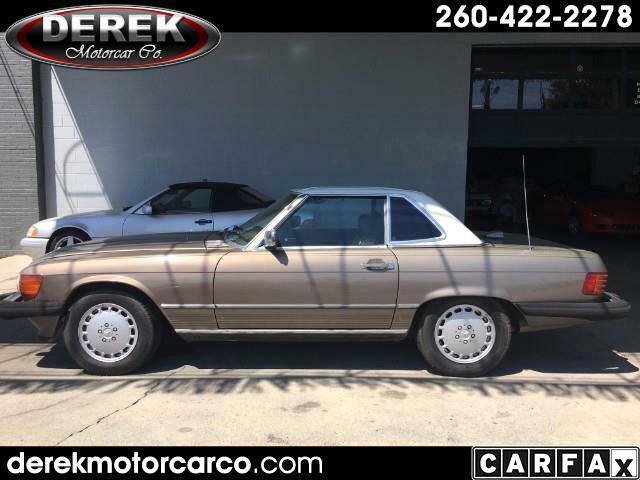 Used 1987 Mercedes-Benz 560 SL for Sale in Fort Wayne IN 46805 Derek Motorcar Co. These are only going up in value. Here's one to restore.